Josh’s Muscle Car Parts is here to take your cars to a brand new level of style and performance. We host a huge selection of aftermarket products to select from and our simple return and refund policies make the shopping experience even better. 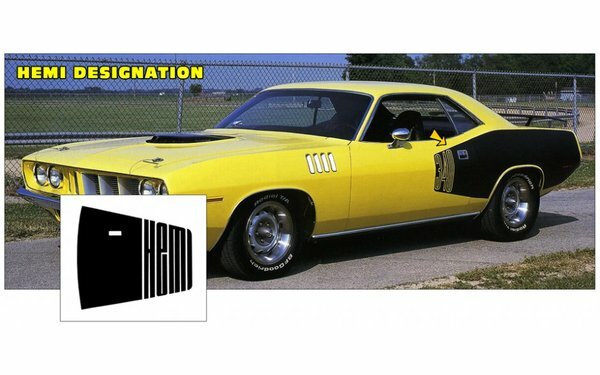 We have a great collection of restoration products like Cuda Parts, Challenger Parts, Dart Parts, Demon Parts, Duster Part, GTX Parts, Road Runner Parts, Super Bee Parts, Super Bird Parts, or Chevy/Pontiac Parts which are suitable for many. All our products are reasonably priced. The quality offered cannot be beaten as we only deal with top-notch manufacturers who are globally trusted in the market for their products. We can turn your ride into whatever you like and make it stand out from others in the street. Our Plymouth B-body restoration parts will make sure that you win some trophies when you take your vehicle at a car show. We have a collection of aftermarket products, from bumper kits; under dash and under hood shaker cable combo kits, telescopic masks and hardware, decals, emblem sets to replacement metal sheets, almost everything you’ll ever need to recreate the appearance of your ride and add a bit of power to it. Josh's Muscle Car Parts is a leading online store to cater to the needs for Plymouth Road Runner, GTX and Super Bird Reproduction parts. If you are looking for a new exhaust system in the market, or just thinking to put on the finishing touches to your factory ride with a stripe kit or Go Wing spoiler, then you're at the right place. You’ll be happy you've found us because our prices are lowest around and cannot be beaten and we also ensure that our customers don’t have to compromise on quality for that. If you have any queries, please feel free to contact us. Our dedicated customer support is always ready at your service! 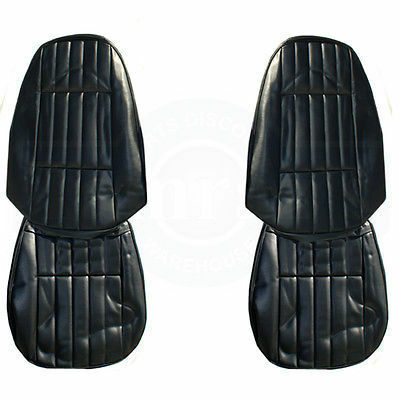 Happy shopping our Plymouth B-Body Mopar Parts! 1970 Mopar Go Wing Spoiler blade only. No hardware. 36" spacing. This is Concours Quality.